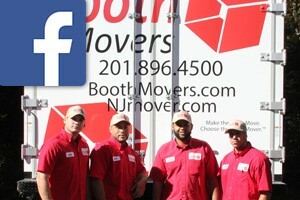 Hudson County Mover Review by Larry R.
Doug and his fantastic crews have been moving me and my family for decades...they are the best! Thanks Larry. It is such a pleasure to work with you and your family. Thanks for always using Booth.